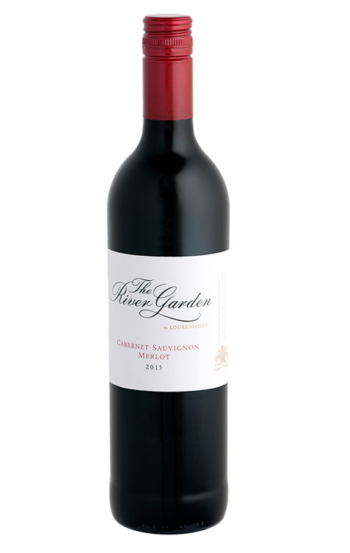 The nose shows flavours of red currants with plums and white pepper. The flavours of the nose follows through to the palate with hints of nutmeg and cinnamon spice. 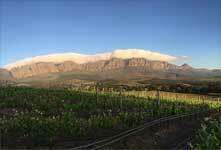 Lourensford Estate experienced a moderate wet winter that allowed vines to go into proper dormancy with budding that started a week or two earlier than usual. We did not have the usual severe South Easter winds at the start of summer. This resulted in very good and even budding and flowering of the vines. We experienced a fairly cool but very dry summer with moderate temperatures and cool nights that resulted in much faster ripening and the earliest recorded harvest dates in history on the Estate. The vines were generally very healthy and in good balance and harmony. With good canopy management and perfect ripening conditions we managed to bring the grapes in at just the desired time. This resulted in refined wines with elegance, good natural acidity and structure. The Shiraz and the Mourvèdre were hand – picked from separate single vineyards into 5 ton fermenters with regular, manual punch downs before the grapes were pressed and transferred to barrels for malo-lactic fermentation and ageing. 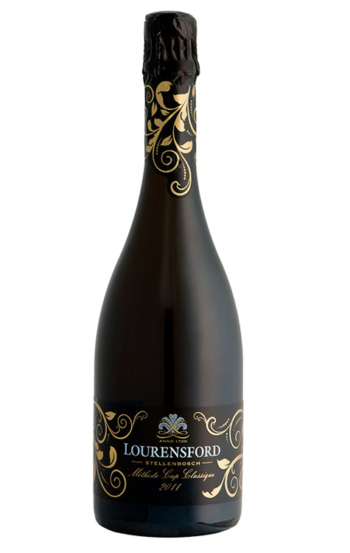 The cultivars were vinified separately and blended before bottling. 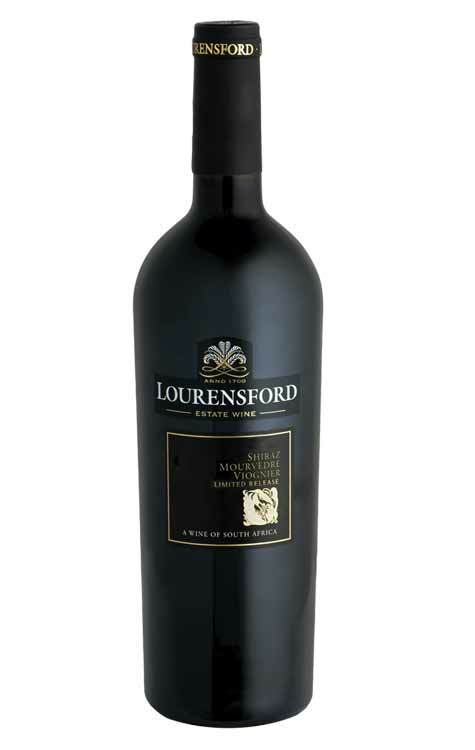 Wood: The wine spent 14 months in 300 liter French oak barrels of which 38% were new and 62% older barrels. 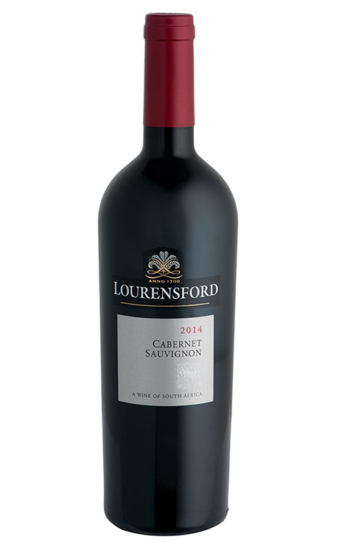 This vintage can be enjoyed up to 2022, but will reach its best drinking potential towards the end of 2017 and with optimum cellaring will peak only towards the end of 2019. 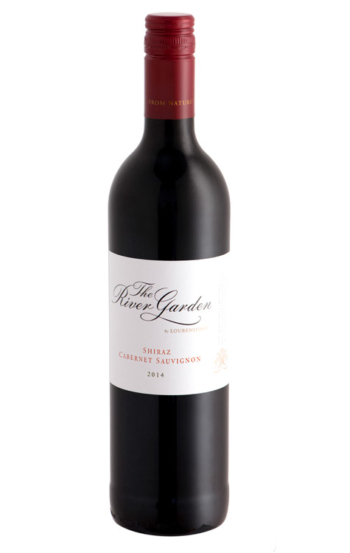 This wine will pair well with game dishes ranging from pan-fried kudu or ostrich steak, roasted springbok haunch and venison pie to stuffed quail and roast duck. It will love grilled, braaied or barbecued foods as it latches on to the pronounced ‘browning’ flavours that develop with these cooking methods and it will not mind a rack of braaied spareribs with a sweet, spicy or sharp basting sauce. The SMV will also work with sweeter sauces, cranberry jellies and relishes that accompany many savoury dishes. It also goes with everyday dishes such as cottage pie, bangers and mash or mushrooms on toast. Serve between 15 and 18°C. Cellar Tours: By appointment only. © Copyright 2016 - | Urchin Design | All Rights Reserved | Lourensford Wine Estate supports responsible drinking.